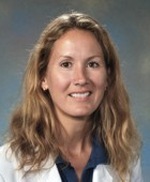 Follow Shelley D Pickering M.D. About Shelley D Pickering M.D. Address: Kaiser Permanente Carson South Bay Medical OfficKaiser Permanente Carson South Bay Medical Offic,18600 S Figueroa St.